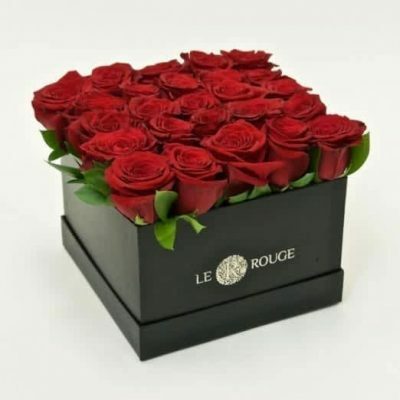 At Le Rouge Florist in Ville-St-Laurent, Montreal, we believe flowers are the finest expression of love and compassion. We use only the highest quality flowers, handpicked by the owner, to create elaborately beautiful floral creations that are suited for every occasion. 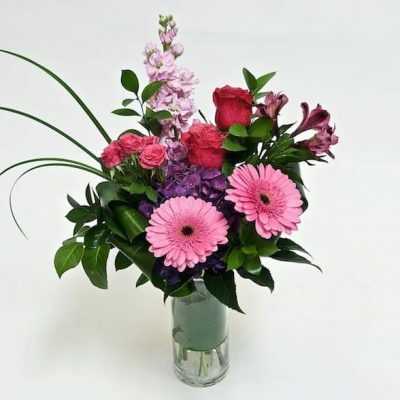 We keep a large selection of flowers coming from across the globe. 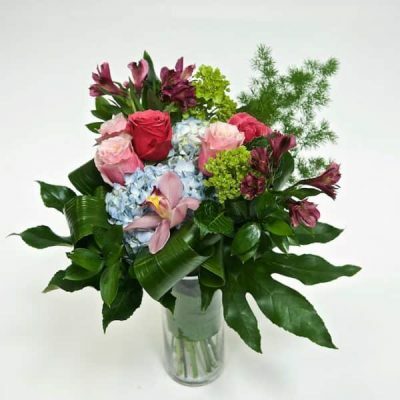 From hand-tied bouquets, to intricate floral arrangements, to refined gift baskets, whether it is a gift for a newborn or new parents, a birthday, an anniversary, a special event or a funeral, we’ll be sure to arrange your flowers to convey your message of love, support and appreciation. Although we love celebrating our biggest events, such as Valentine’s Day, Easter, Passover, Mother’s Day, Rosh Hashanah, Christmas and Hanukkah, we specialize in weddings. Using our expertise, we can assure you that your bridal bouquets, bridesmaids’ bouquets, centrepieces, corsages, boutonnieres and all things floral you wish to have on your wedding day will be carefully and proudly taken care of, as if you are one of our own. Nothing makes us more happy than a happy bride.